reading this good article about worry. 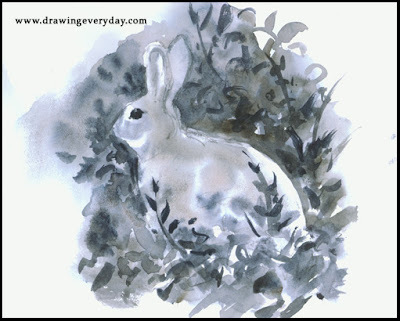 This Rabbit sketch is from my 2007 Drawing Everyday Blog. The rabbit is symbolic of fear.